Why are some people and organizations more inventive, pioneering and successful than others? And why are they able to repeat their success again and again? Because in business it doesn't matter what you do, it matters why you do it. 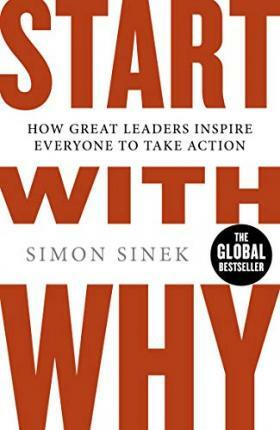 Steve Jobs, the Wright brothers and Martin Luther King have one thing in common: they STARTED WITH WHY. This book is for anyone who wants to inspire others, or to be inspired. Based on the most-watched TED Talk of all time.